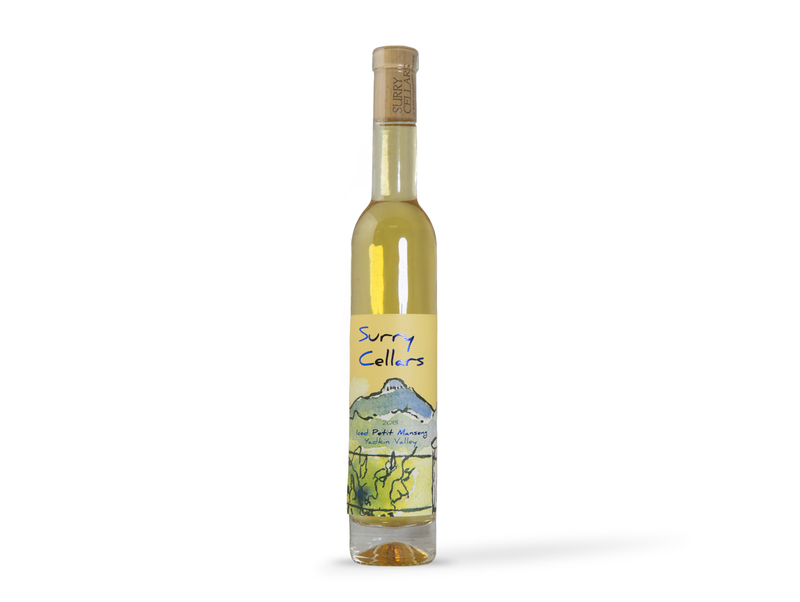 This 2013 dessert style wine is made from 100% Petit manseng. The grapes were frozen after harvest to concentrate the sugars which fermented into a perfect richness. Beautiful color catches the eye and prepares the senses for the decadent aromas and flavors evident from the first sip. Complex flavors of apricot, peach, and wild berry honey pair with treats such as pineapple cake, white chocolate, or crème brulee.